We already know what’s officially new in OS X 10.7 Lion, but now that the masses have had a weekend to dig into OS X Lion we know more about what’s coming to Macs this summer, and what’s missing from OS X Lion. The new features listed below are in addition to the announced changes listed on the OS X 10.7 Lion feature page, or give us new details about an announced feature. 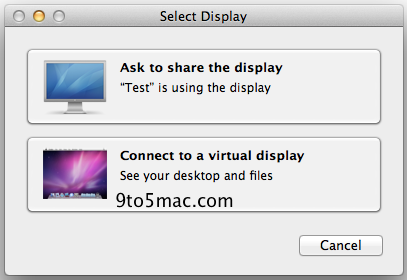 Multi-User Remote Computing – Instead of simply connecting to the account in use on another mac, you can connect to a virtual display and see your files, instead of a family member’s. This is a nice feature that is not possible in OS X Snow Leopard. 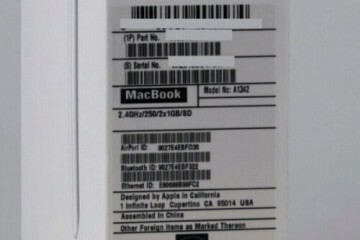 SSD Trim Support – TRIM Support is a means of coordinating disk use that hasn’t been present in past versions of OS X, but with Lion it looks like OS X will now Support SSD TRIM, but possibly only on Apple SSDs. In short this is a good thing. The video above shows why you want TRIM support. View in Spotlight – When you search for an item in Spotlight you can put your mouse on top for a quick Preview of the item or, if the file isn’t supported in Preview, you can see a popup with more information. 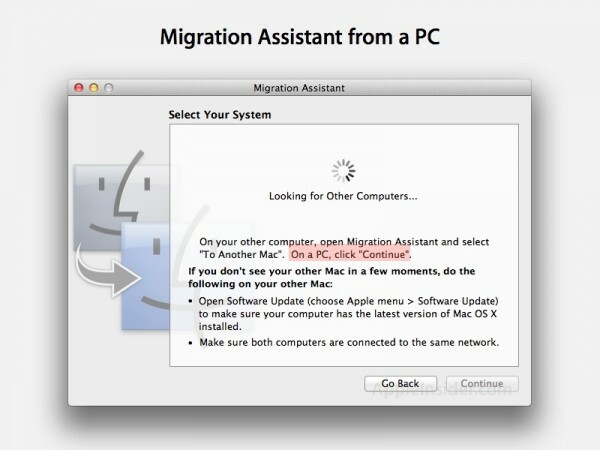 Migration assistant – The new version of migration assistant, which connects to your old computer to bring your files to your new Mac, can now connect to a Windows PC over the network to migrate your old files to your new Mac. 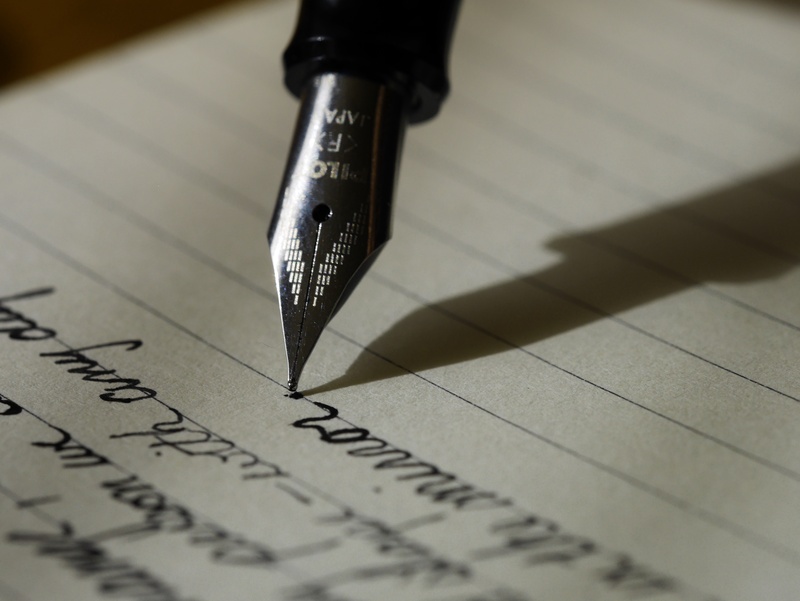 PDF Signing in Preview – Signature Capture allows you to sign a small piece of paper, take a picture of it with your built in camera and then insert it into a PDF using Preview. This simplifies signing digital documents and is a welcome addition to OS X — and a feature missing from Windows, even on tablets. 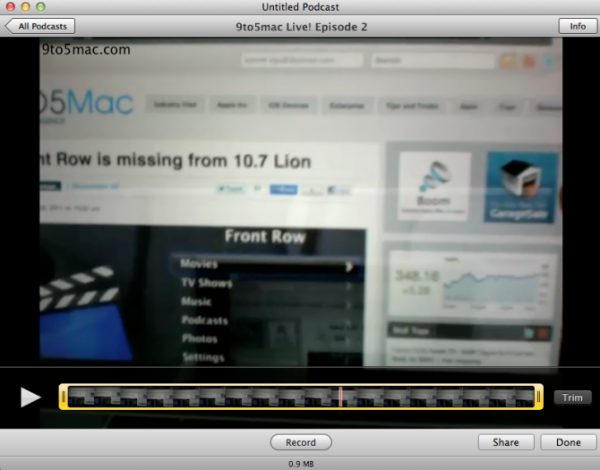 Podcast Publisher – Apple is making it easier to start sharing with the world in OS X Lion with the inclusion of Podcast Publisher. This new app is a simple to use tool for recording, editing and then sharing your podcasts with the world. Windows Controls and Gestures – Apple has changed how scrolling works in Lion, essentially inverting the scrolling experience to mirror how you scroll on the iPad or iPhone. Additionally OS X 10.7 Lion adds more control for resizing Windows like holding Shift to keep aspect ratio while resizing and more. 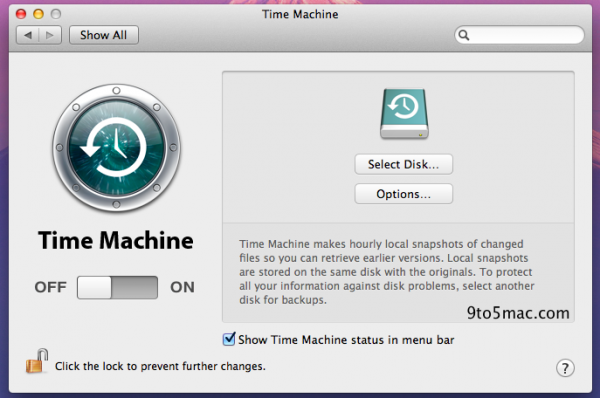 Time Machine Without External Hard Drive – Another new feature in OS X Lion is Local Snapshots which essentially allows you to use Time Machine Backup on your Mac without an external hard drive. This won’t help you with a hardware failure, but it is nice for users who need to get to an older version of a file. 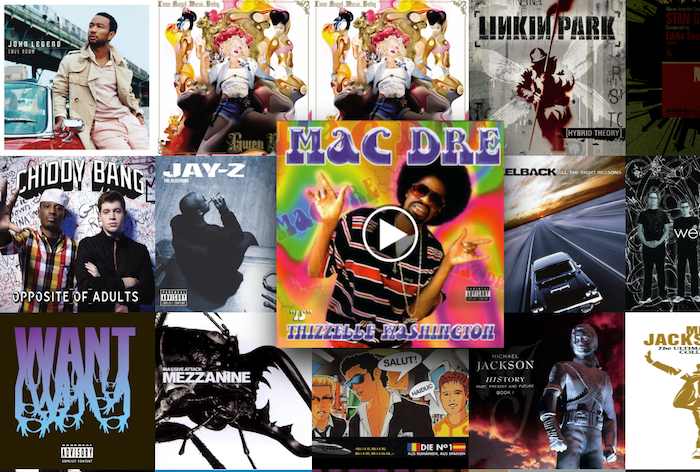 iTunes Artwork Screensaver -The popular iTunes Artwork screensaver gets a refresh in OS X Lion. Now you are able to hover over a picture to play the song. 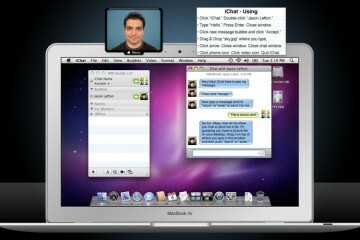 iChat gains Yahoo support and Live Preview – iChat now supports Yahoo IM right out of the box for video and audio chat. 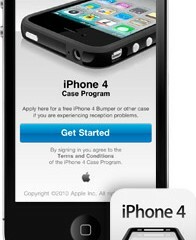 Additionally, if you hover your mouse over a link you’ll see a live preview of the webpage without opening Safari. Super High Resolution Monitor Support – OS X Lion will reportedly support HiDPI monitors with incredibly high resolutions. For now this means really high res external monitors, but MacRumors imagines a MacBook Pro with a 2880×1800 resolution in the future. 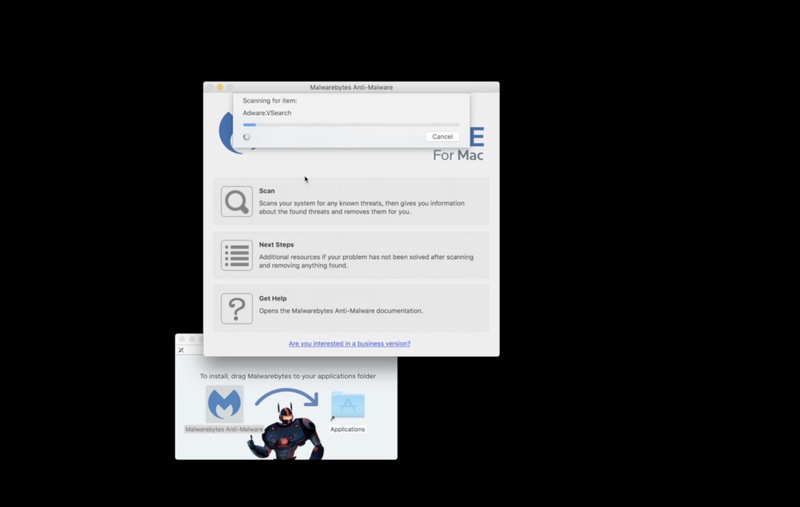 Find My Mac – Another new feature that could be coming in OS X Lion is Find My Mac, a service similar to the free Find my iPhone tool. 9to5Mac has found evidence of this feature in the OS X 10.7 developer build. 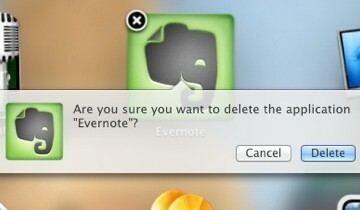 There’s no functional feature yet, but with the anticipated changes to MobileMe, this could be a big part. 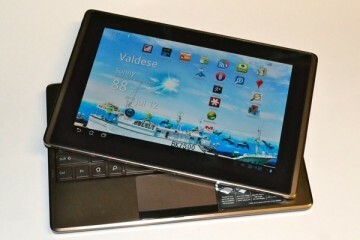 Unfortunately, advancements come at a price. 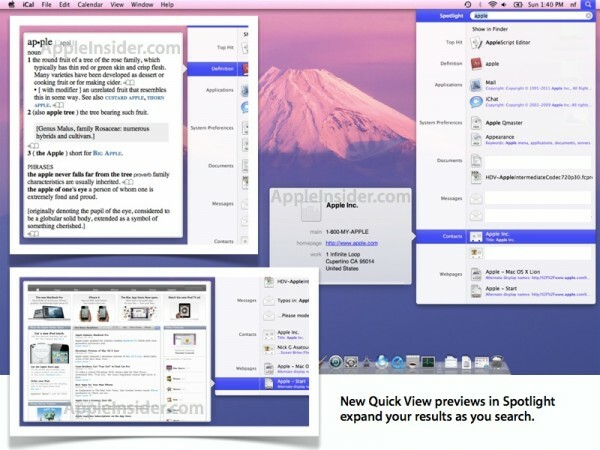 Apple has left a few features off of the OS X Lion developer build which may be missed by a number of users. 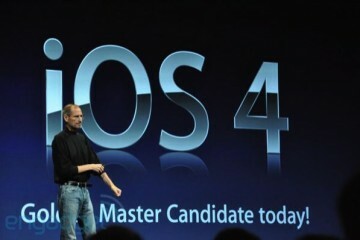 AppleInsider reports that Front Row, Java Runtime and Rosetta support are all missing from the OS X 10.7 developer build. Front Row delivers an Apple TV like interface to your media and is likely to be the most missed feature. Java Runtime allows the Mac to run 100% java applications and will reportedly offer better security when it is not installed by default. 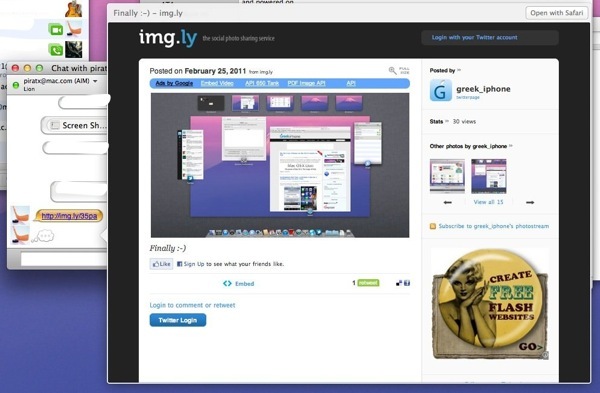 Rosetta allows Intel macs to run older PowerPC applications, and is not included in OS X Lion. 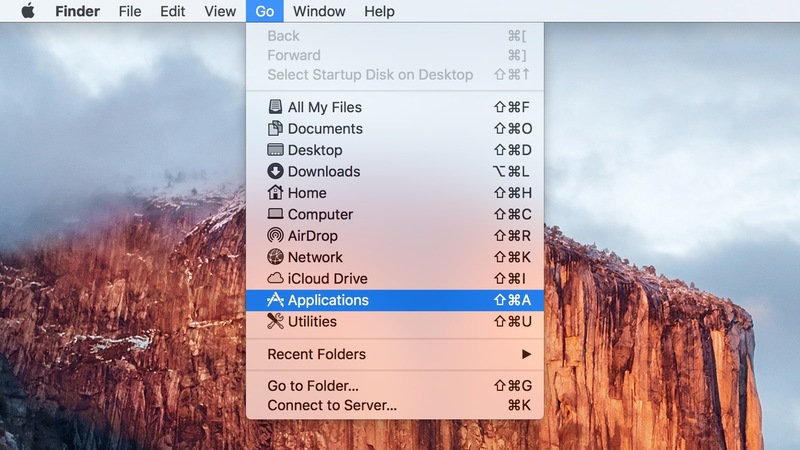 Have you found anything else in OS X 10.7 Lion that we’ve missed? What are you looking forward to the most? Let us know in the comments. Some features more features that we already knew existed: Full-screen apps, mission control (instead of exposé and spaces) and one thing to note even though it’s not a feature per say is that Apple is having well known hackers and security firms look through the code to find any holes they need to plug. Apple taking security seriously is big first.